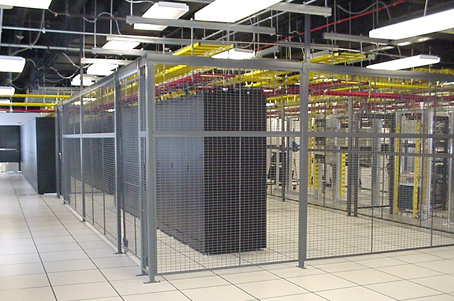 Our Tier III data centers, located in Houston and Atlanta, house multiple Fortune 500 companies and are built to operate in the most unpredictable conditions. These mission critical environments have maintained consistent uptime of 99.9% since constructed in 1983, despite numerous catastrophic weather events. By partnering with Apptrix, companies receive all the benefits of a highly secure 24/7 data center without all the high capital costs. Apptrix utilizes outbound route-control technology that monitors the performance of each Internet backbone. Your traffic is routed across the best path to provide content and data delivery that’s faster and more reliable than traditional routing methods. This route-control technology considers path characteristics like latency, packet loss, route stability and congestion when making routing decisions. Routing decisions are made dynamically and automatically to account for network performance changes, without the need for manual intervention. The result is a highly reliable, robust delivery of your application. ©2019 Apptrix. All Rights Reserved.